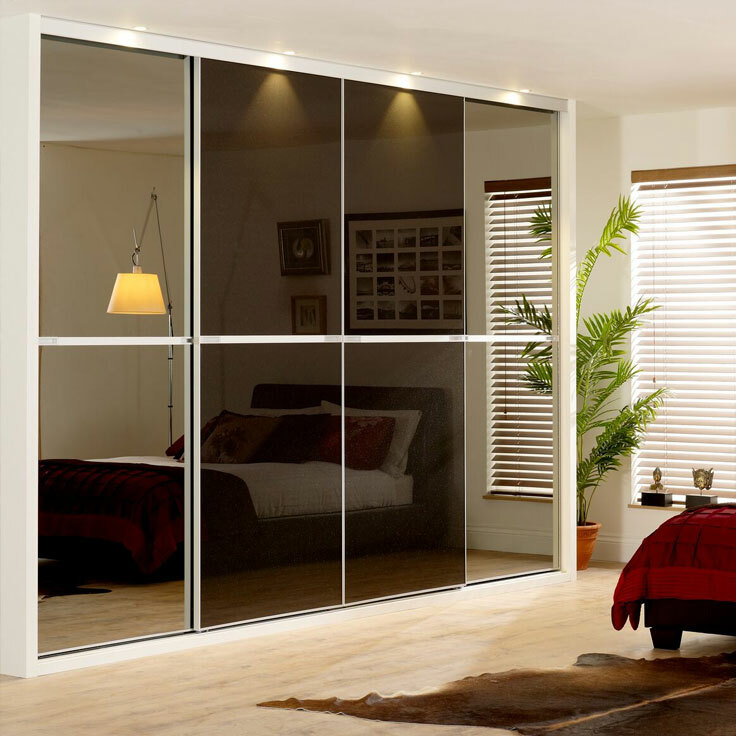 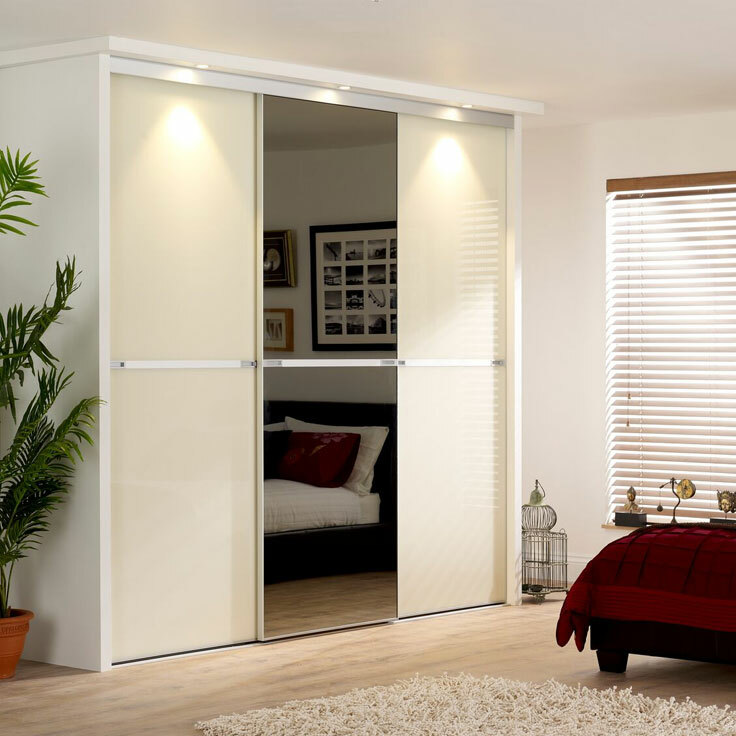 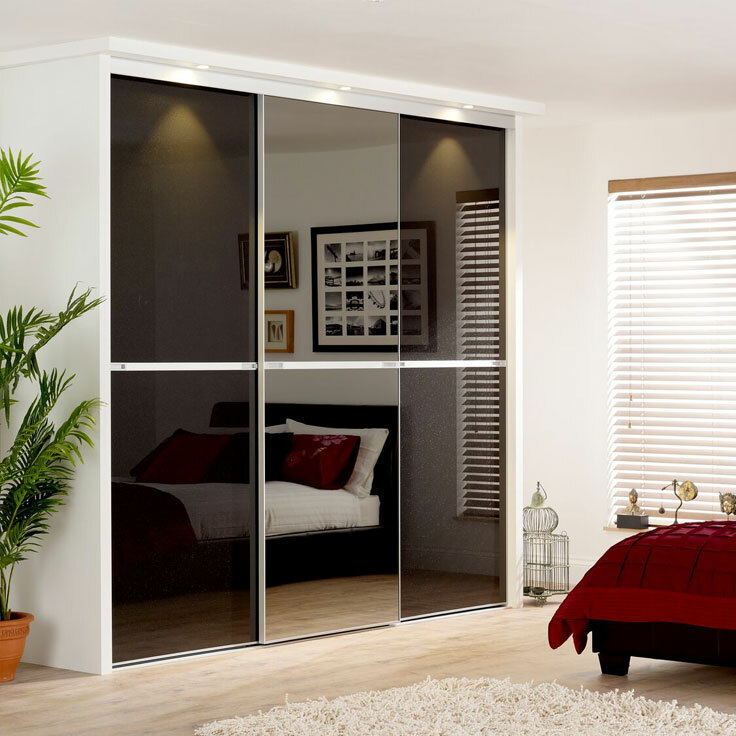 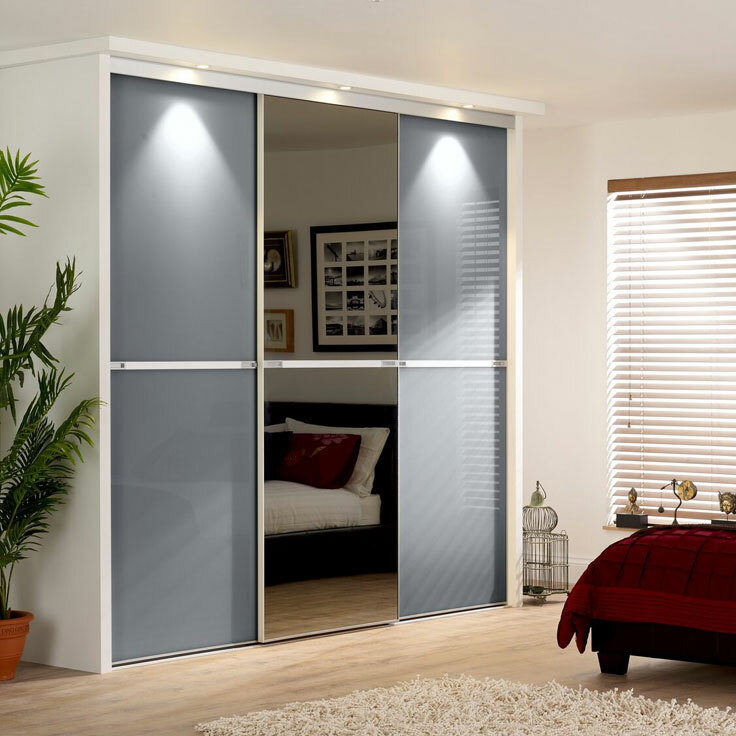 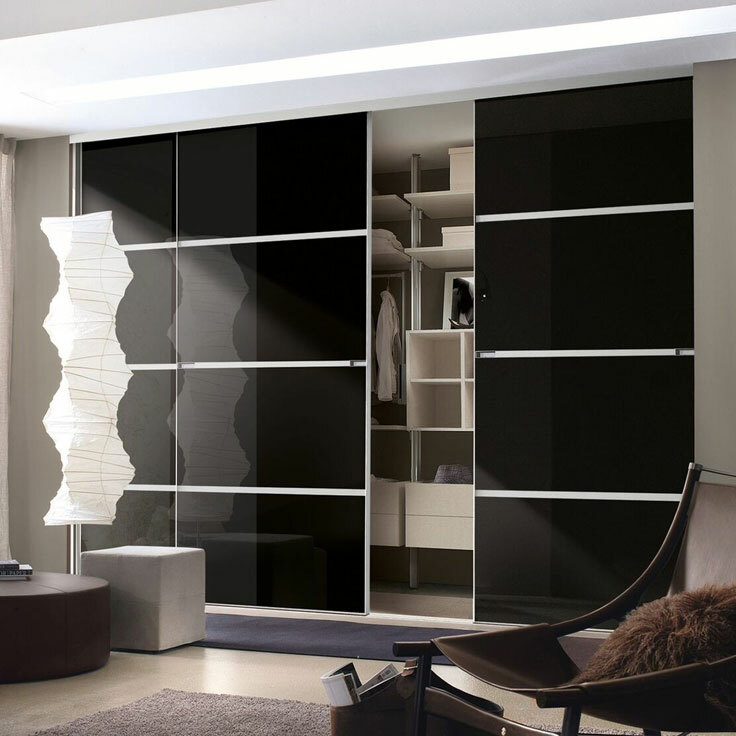 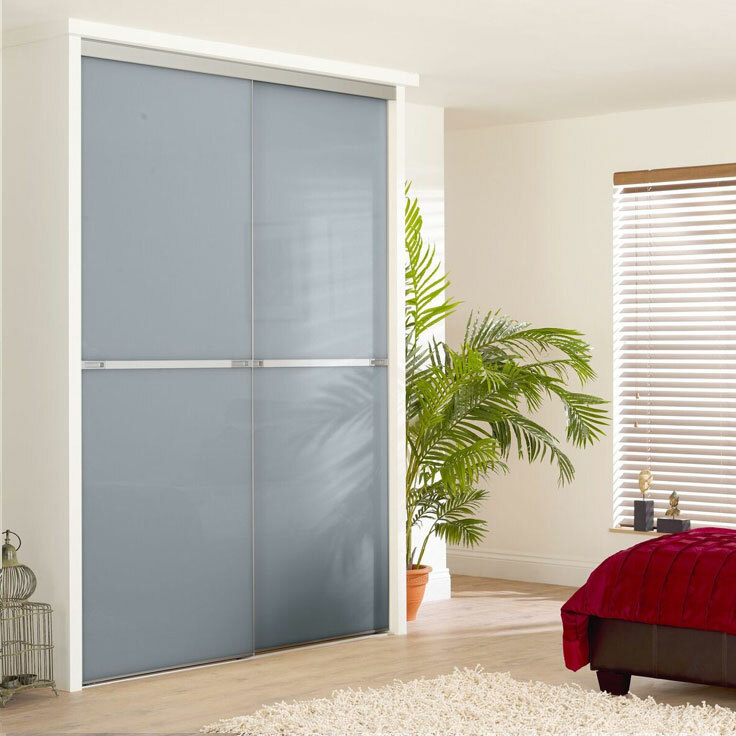 Our gorgeous Minimalist range of glass sliding wardrobe doors is unashamedly Italian influenced and makes a bold statement in any modern home. 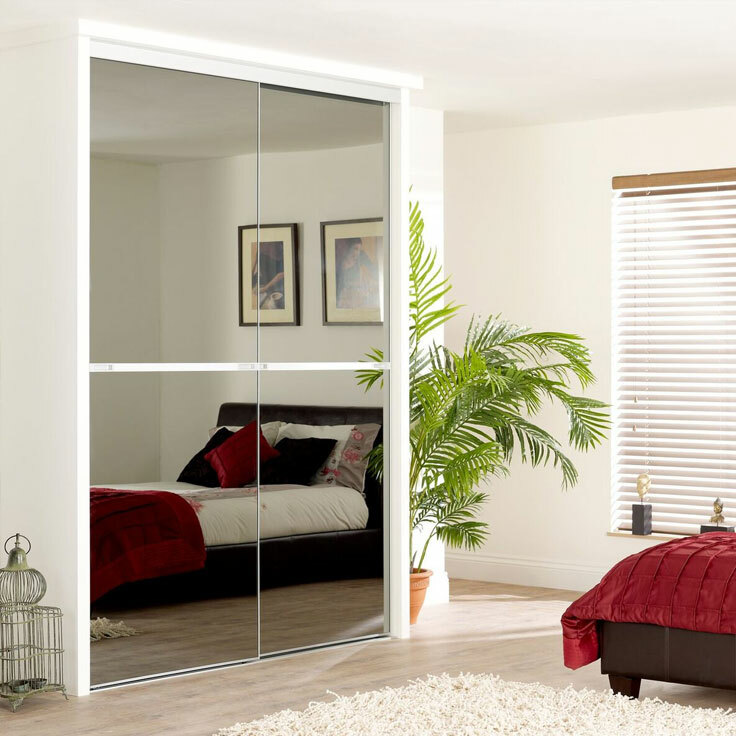 Rich coloured safety glass and on-trend board colours add warmth and drama and just ooze luxury. 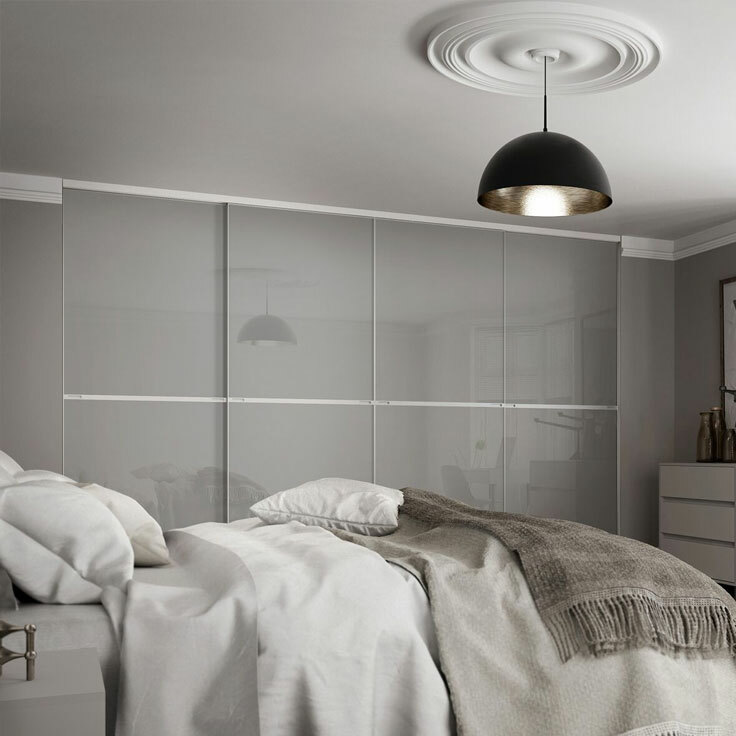 The subtle, satin aluminium centre strips featuring square inset handles are deliberately understated allowing the majestic glass or board panels to dominate the design to breathtaking effect. 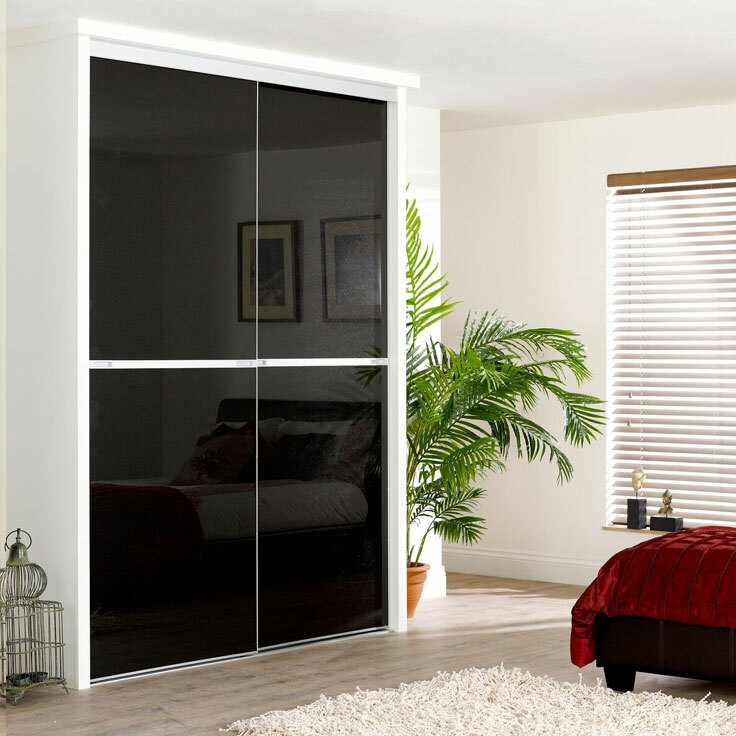 Each glass wardrobe and sliding mirror wardrobe door is made to measure in our factory in Nottinghamshire, for opening heights between 1000mm and 2550mm and opening widths between 1111mm and 4590mm.